Warmington-On-Sea is the fictional seaside town where Dad's Army is based. 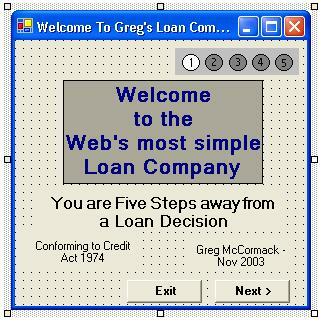 It is also the name of the Loan company written using VBnet done as part of the nightschool assessment in the Autumn of 2003. If you wish to see more then 'Click on the faceplate' above.